It’s the highly request gear tutorial this Friday! 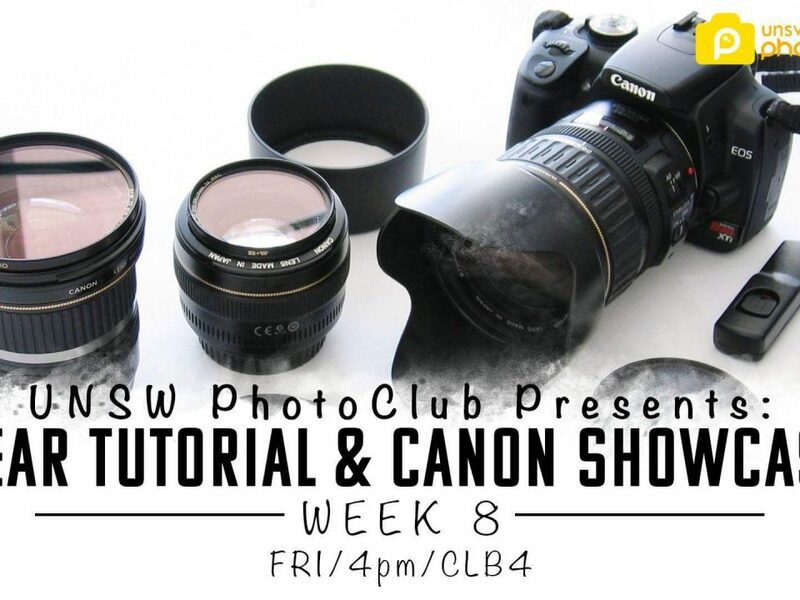 Professionals from Canon will be coming in to go through the best gear and accessories to use in each Photography genre! The best part is it’ll follow with the chance for YOU to use their cameras, lenses and accessories yourselves! 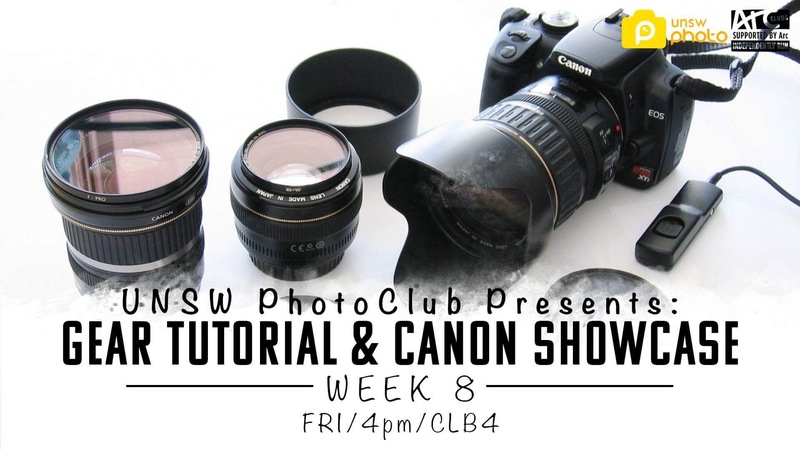 Canon will be bring in a bunch of gear for you to experiment with…now that’s an opportunity you don’t always get! Also please bring your cameras so you have something to do when others are using the gear!! Keen as! 2. Will be updated on Facebook. This week we’ll be going on a photowalk across the Harbour Bridge to Luna Park. 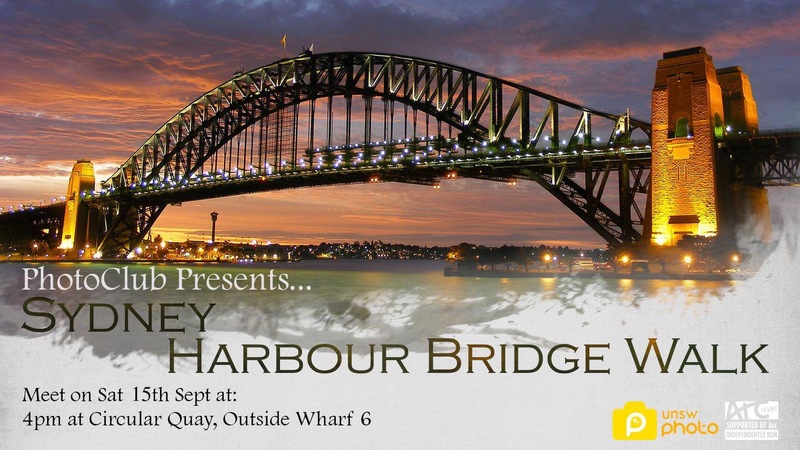 Try some dramatic shots on the Harbour Bridge, or play around with the neon lights at Luna Park. We will not be stopping for food, so please eat beforehand or bring a snack. Stock is limited and PRICES WILL RISE (by at least 20%) once stock arrives, so get in quick to beat the rise…don’t wait until the weather changs!